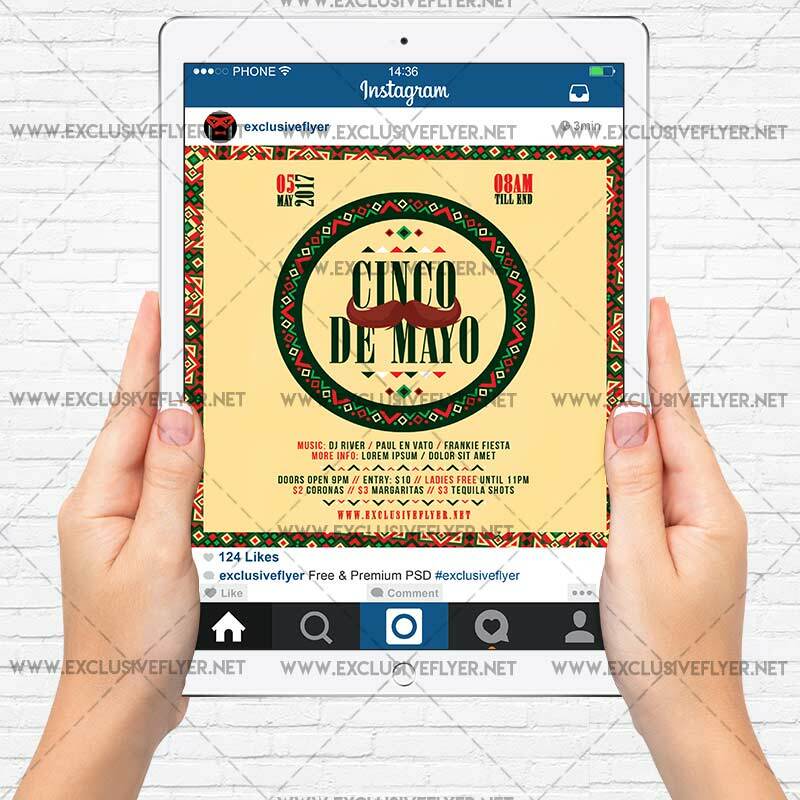 The Cinco De Mayo is the exclusive Photoshop PSD flyer template designed by ExclusiveFlyer to promote your Cinco De Mayo Party. 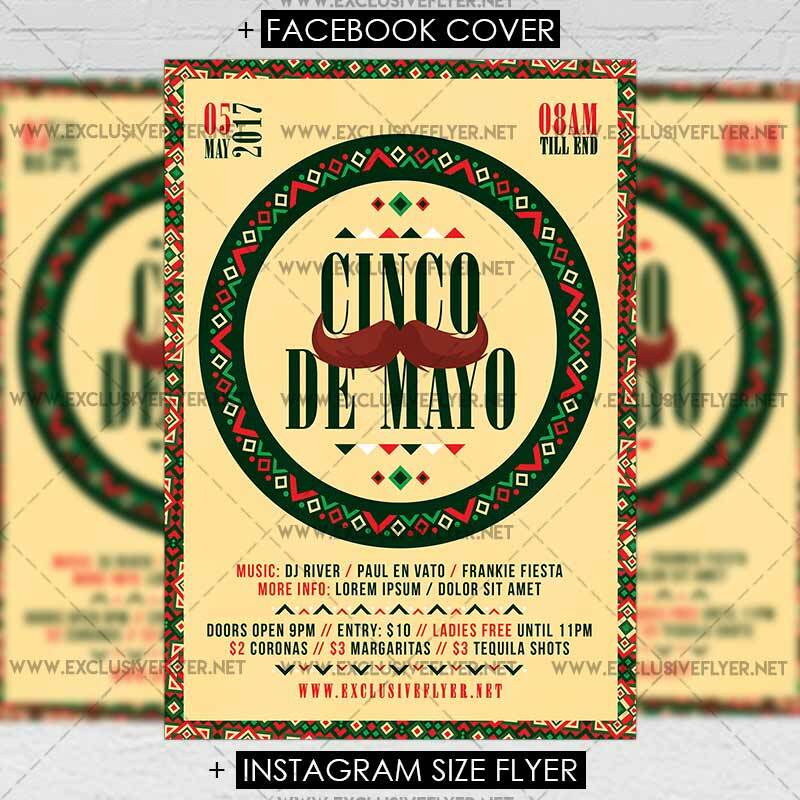 This is a modern, stylish flyer and just be used for a Drinko De Mayo, Cinco De Drinko Night, Mexican Independence Day etc. SKU: 0.1435. 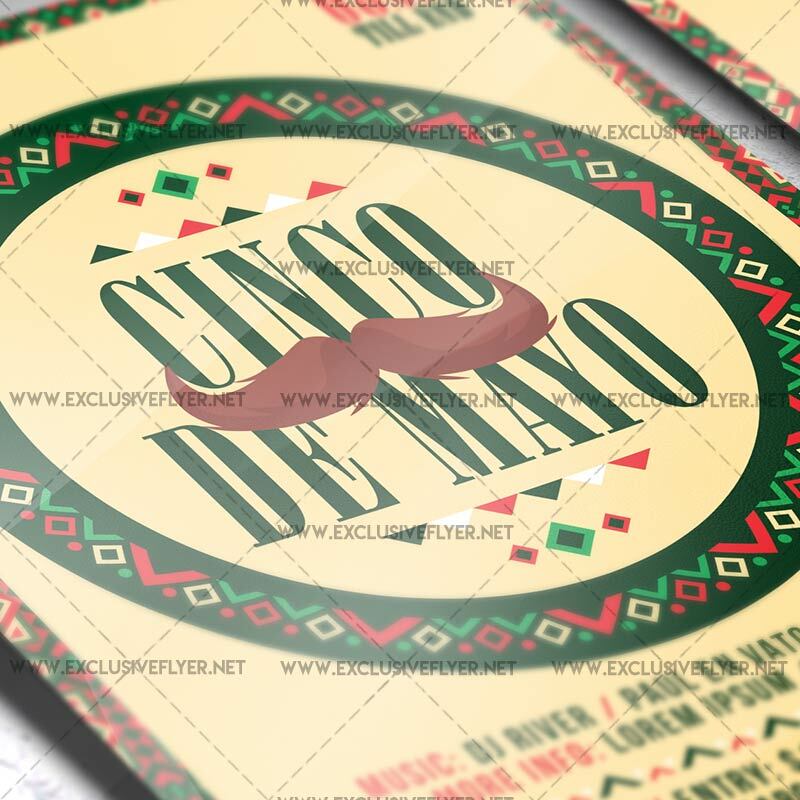 Categories: Cinco De Mayo Flyers, Seasonal Flyers. 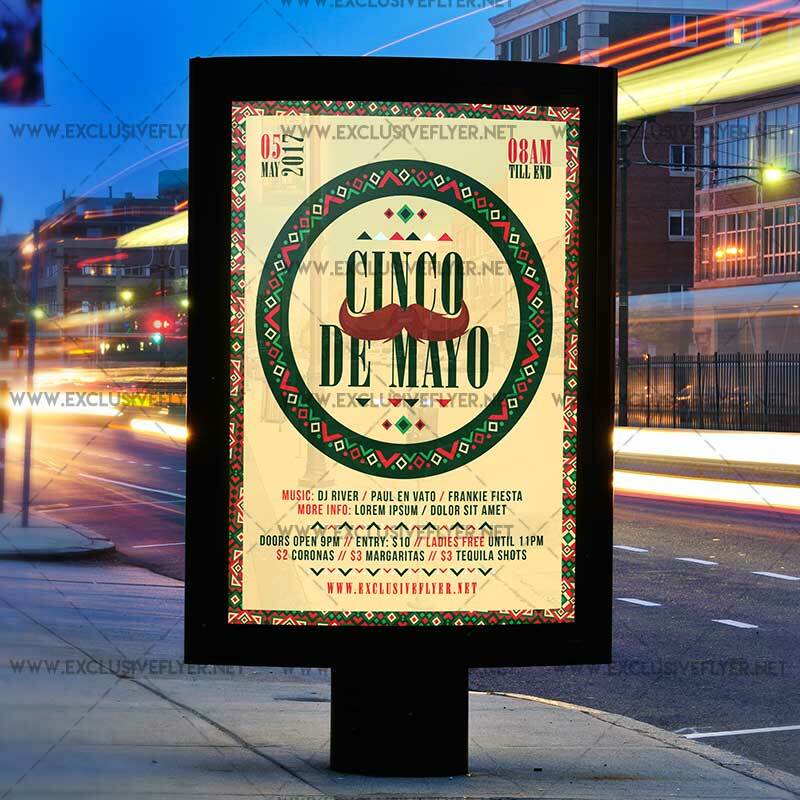 Tags: cinco de drinko, Cinco de Mayo, drinko de mayo, fiesta, independence day, may 5, mexican, tequila. The Memorial Day Heroes is the exclusive Photoshop PSD flyer/poster template designed by ExclusiveFlyer to promote your Memorial Day Heroes. 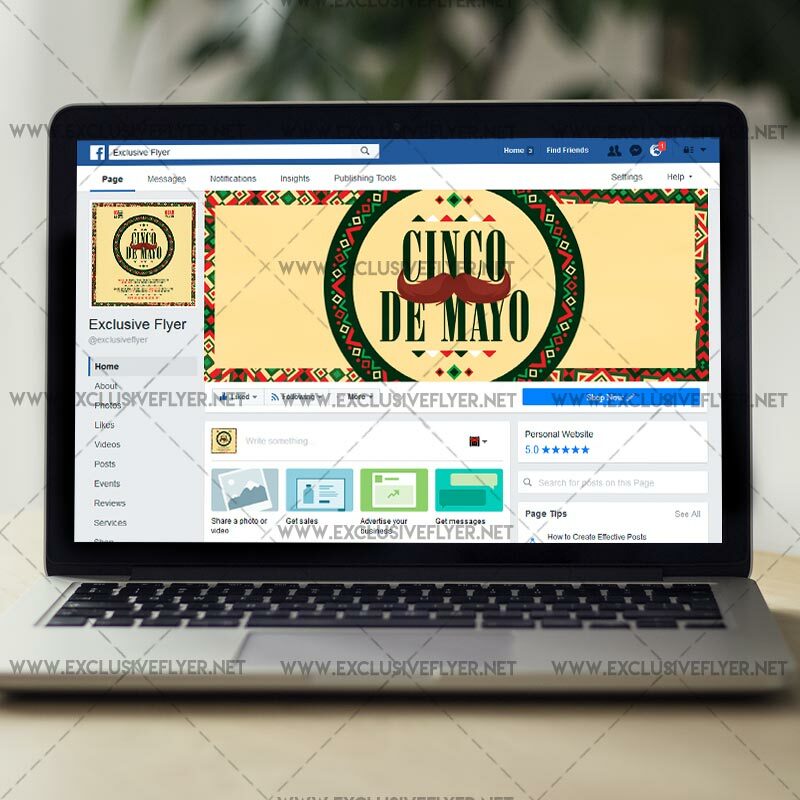 This is a modern, stylish, fresh flyer and just be used for a Patriotic Night Party, 4th of july Party, Memorial Day, American Party or Presidents Day.